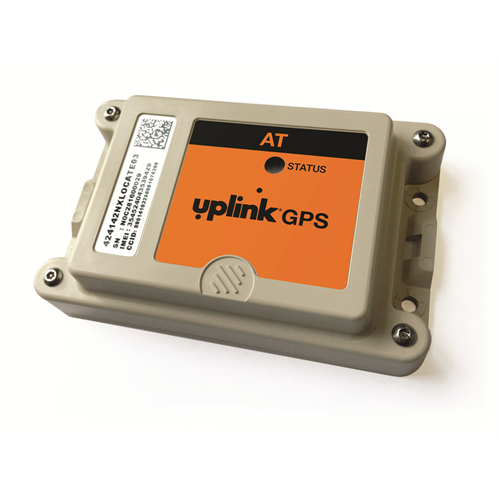 The GPSAT is a battery run asset tracker that’ll communicate with your cell phone, tablet or computer using the Uplink GPS tracking application. 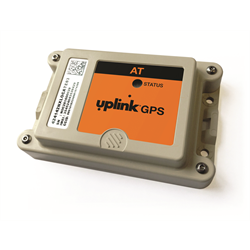 The built-in GSM cellular module allows for quick wireless connectivity, making it an excellent choice for being deployed in remote areas. An accelerometer provides motion detection so you know exactly when your asset is being moved and how fast it’s travelling. Geofences will notify users when an asset leaves a specific area.